Ivanka Trump, feckless daughter of U.S. President Donald Trump, recently made a $50,000 personal donation to the Prestonwood Baptist Church, a megachurch in Plano, Texas, the senior pastor of which, Jack Graham, has a history of making anti-LGBTQ statements. While the Ivanka Trump donation was ostensibly made to help the church care for immigrant children being detained by Ivanka’s father at the southern U.S. border, her private donation comes after a long silence by both her and the church over her father’s immoral actions. 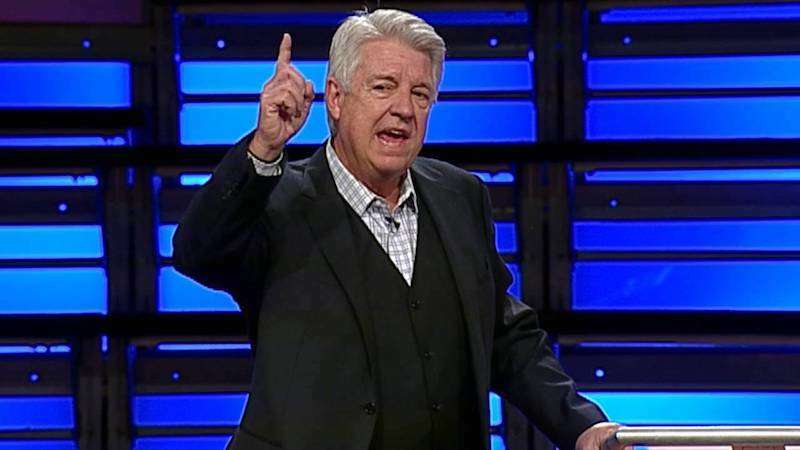 Jack Graham in particular represents the type of anti-LGBTQ evangelical that Trump has aligned himself with, as 81% of evangelical voters supported Trump in the last election. But before Donald Trump signed a June 20 executive order reversing his administration’s “zero tolerance” policy of separating immigrant children and their parents at the U.S. border, neither Ivanka nor Jack Graham had ever publicly criticized the administration’s zero-tolerance policy. The extent of Graham’s commentary came in a single June 19 tweet (below), which sought fundraising to help care for children detained at the border. One could see Graham’s tweet as a comment against the child detentions, carefully expressing compassion while also avoiding blame, though he doesn’t hold Trump accountable. After Donald Trump signed the June 20 executive order, both Ivanka and Graham finally piped up, thanking him for ending what he started. Notice how neither mention that the policy of increased family separations was begun by the current administration. That’s no accident, as both are trying to stay in the president’s favor. Many thought Ivanka Trump and her husband Jared Kushner would be beacons of hope in the White House, persuading the president to sway left on issues they once considered important. For example, Ivanka and Kushner allegedly discouraged Donald Trump from singing an anti-LGBT executive order back in February 2017. But as Trump’s stances on LGBT issues and health care have become more detrimental, Ivanka’s lack of influence has become more apparent. 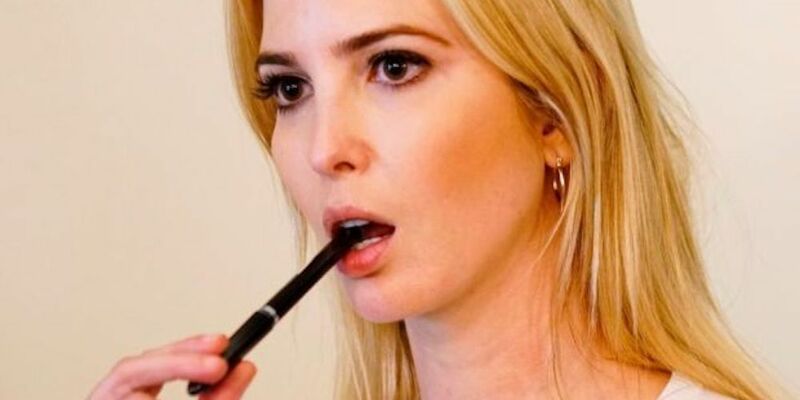 While Ivanka Trump has been complicit in letting her father’s policies go without public comment (perhaps because she doesn’t want to be written out of the will? ), Graham’s complicity is worse. He’s content not to criticize Donald Trump’s corrupt and immoral policies for the hope that he will instate pro-evangelical policies and judges to help curb reproductive and LGBTQ rights nationwide. That’s a deal with the devil if we’ve ever heard of one. What do you think of the Ivanka Trump donation to Jack Graham and his church?